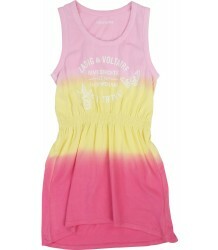 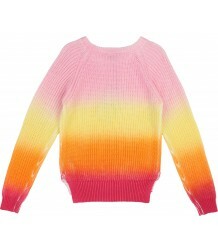 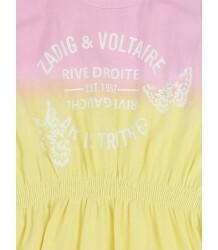 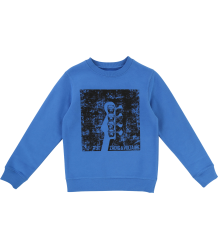 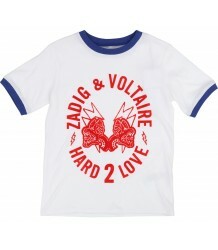 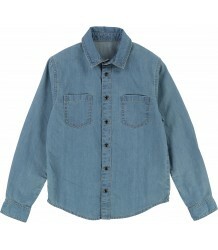 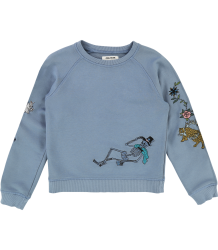 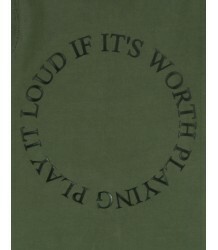 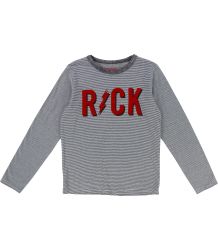 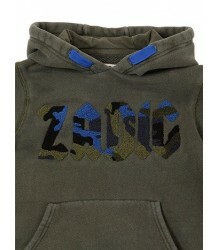 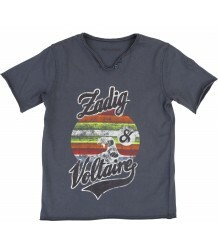 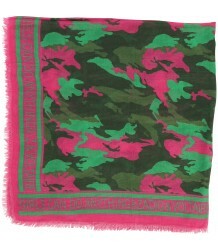 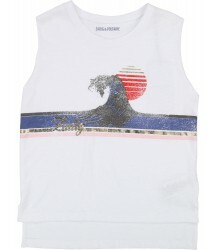 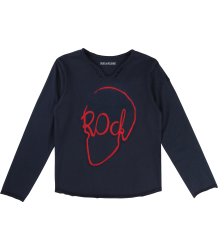 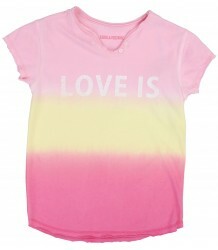 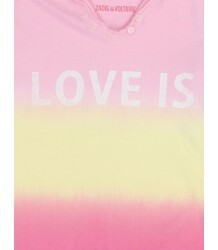 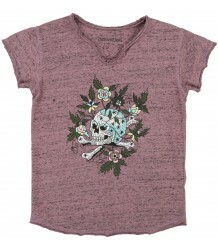 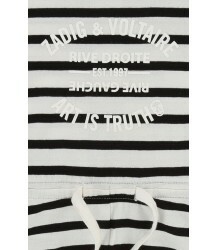 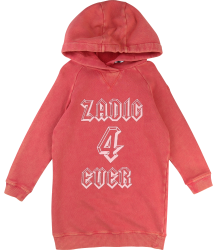 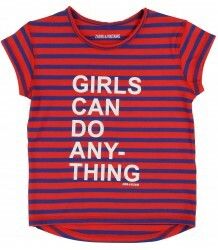 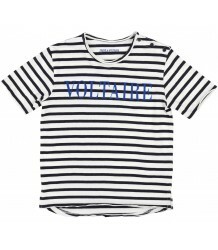 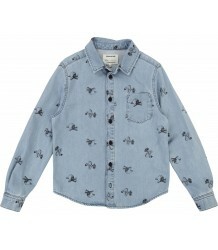 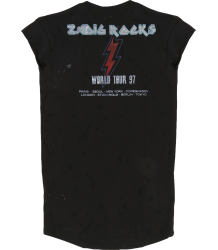 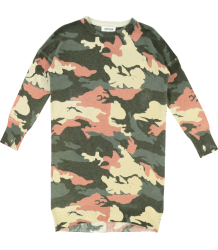 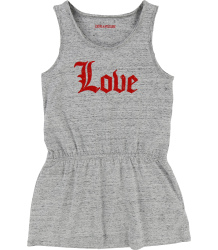 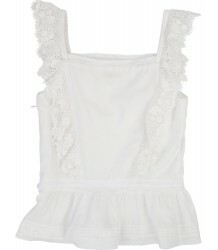 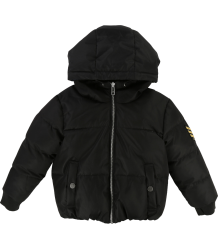 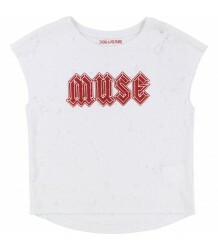 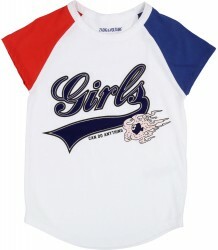 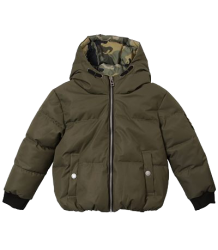 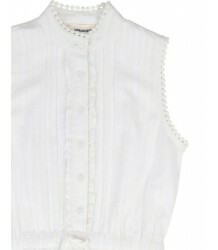 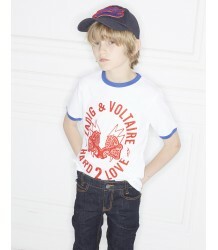 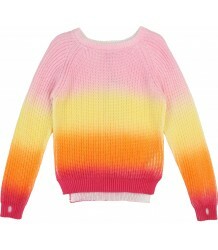 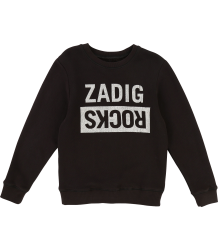 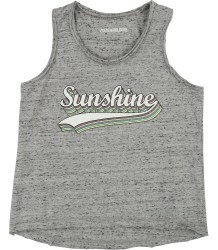 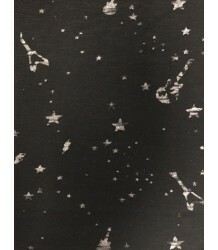 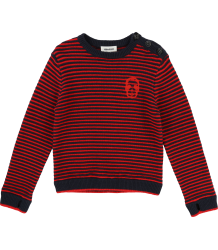 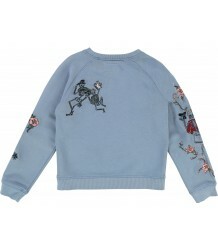 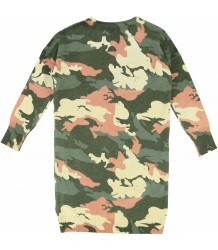 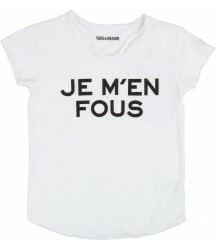 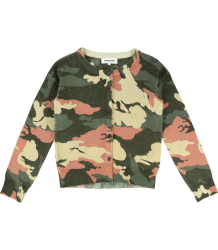 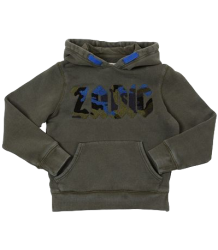 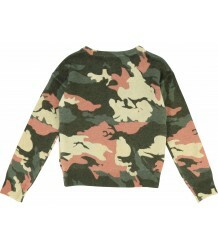 Zadig & Voltaire Kids is the children's version of Zadig et Voltaire. 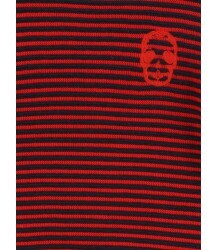 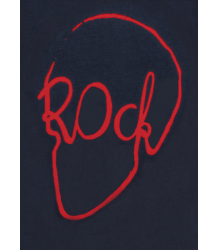 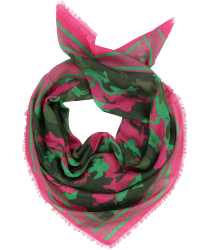 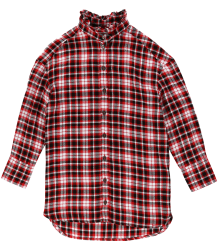 This Parisian label, established in 1997 by Thierry Gillie is famous for it's cashmere tops, iconic t-shirts, printed scarves and rock'n roll spirit. 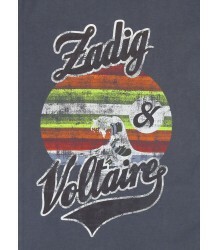 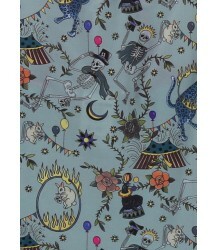 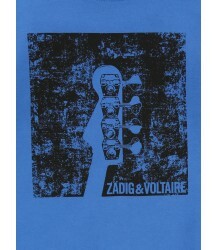 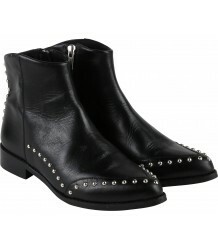 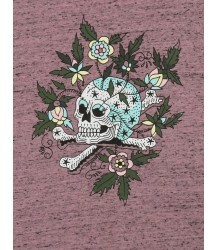 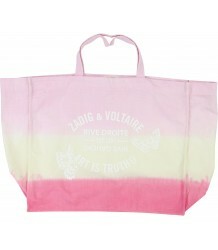 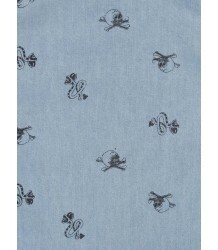 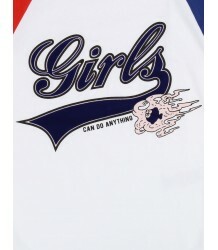 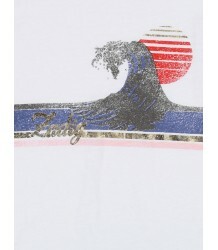 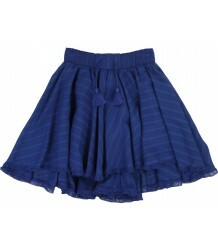 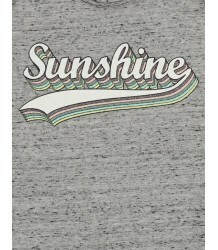 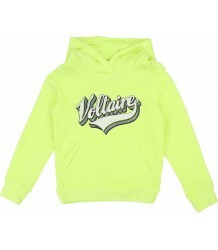 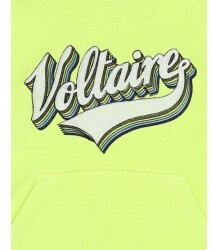 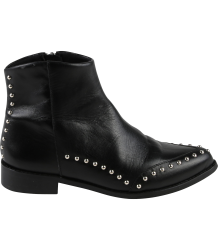 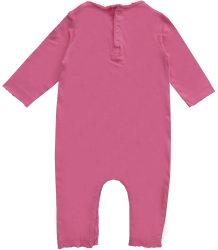 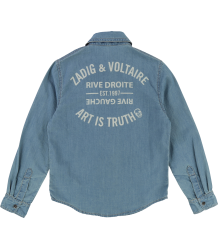 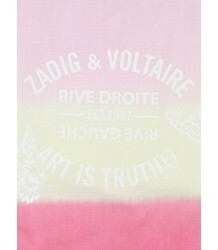 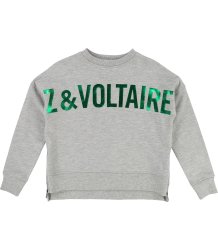 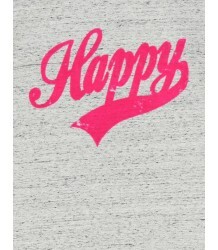 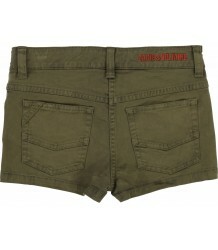 The brand's name was inspired by Voltaire's famous philosophical novel; "Zadig ou la Destinee". 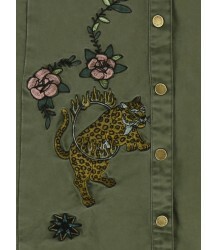 Their style gained a solid reputation for accessible, high quality ready-to-wear fashion and established a new meaning for 'luxury'. 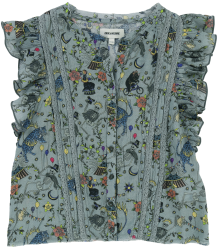 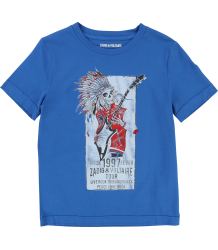 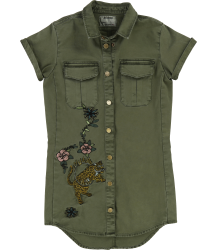 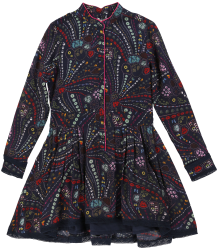 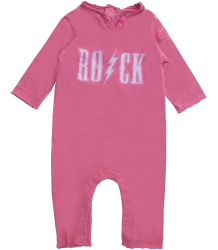 In this kid collection you will find all of these signature pieces and fabrics, soaked in rock'n roll attitude with a touch of bohemian love. 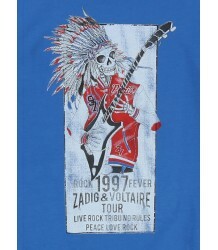 ROCK ON !